Uruguayska filmskaparen Pablo Martínez Pessi har sedan 2006 arbetat som regissör, klippare och producent hos Gabinete Films. 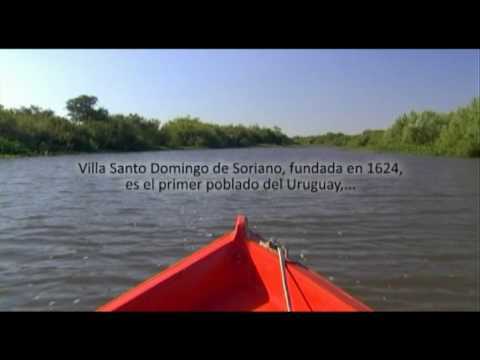 Hans filmografi inkluderar "Desde las aguas" (2009) och "Tus padres volverán" (2015). -Pitching Workshop - FICG27, Mexico. -Production workshop - Morelia Lab Doc, Mexico. 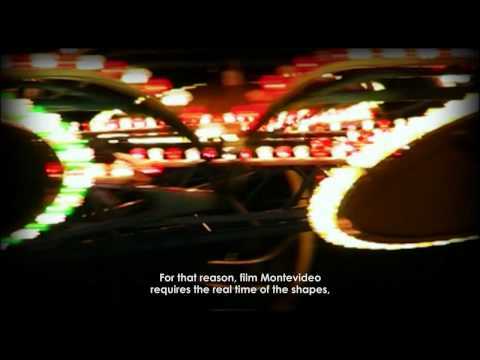 -Tus padres volverán (Documentary) 2015 Best Documentary of Uruguay-ACCU, Film Critics Association of Uruguay, 2015. Best Youth Jury Film-Rencontres du Cinema Sud-Américain-Marseille Region, 2016. Best Documentary of Latin America - RDOC, International Documentary Film Festival of Dominican Republic and the Caribbean, 2016. Best International Documentary - Telas, Sao Paulo International Television Festival, 2015. Audience Award "Coups de Coeur"- Filmar in Latin American Film Festival - Geneva, 2015. Jury Special Mention - Marfici, International Independent Film Festival Mar del Plata, 2015. -Los aviones (Fiction) 2008 Best Short Film – Patricia “Servime una por el arte”, Uruguay, 2008.